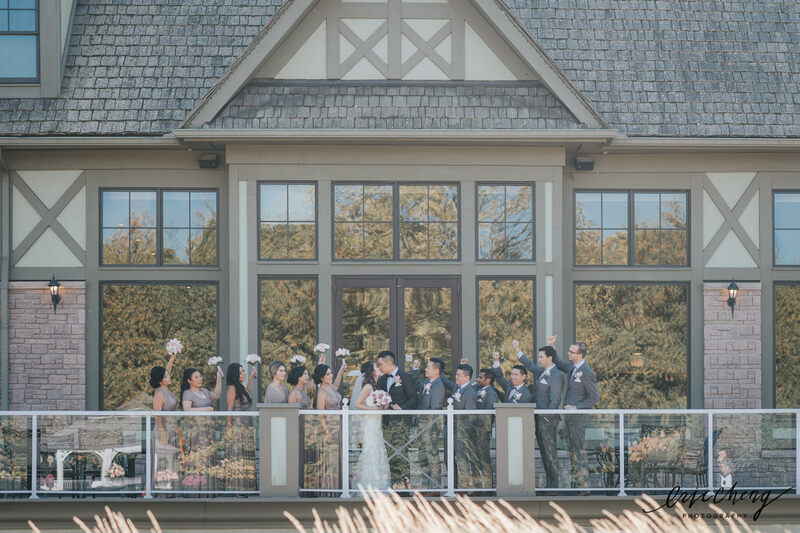 Deer Creek Golf & Banquet Facility is where people from all over the Durham Region and GTA come to celebrate special events among family and friends. Deer Creek has been the premiere location in Durham, providing excellence in golf, golf tournaments, weddings, corporate events, special events and exceptional cuisine. We strive to achieve a high level of excellence in our products and services resulting in increased customer satisfaction and lifelong friendships. That is why we are beyond excited to announce that we are restoring excellence to our building to match the beauty of our surroundings. Our brand image has portrayed excellence throughout our 30 year existence. Excellence in our products and services and excellence in customer service. With our currently executed and upcoming planned renovations, our facility will reflect our brand and our commitment to excellence across all facets of our business. 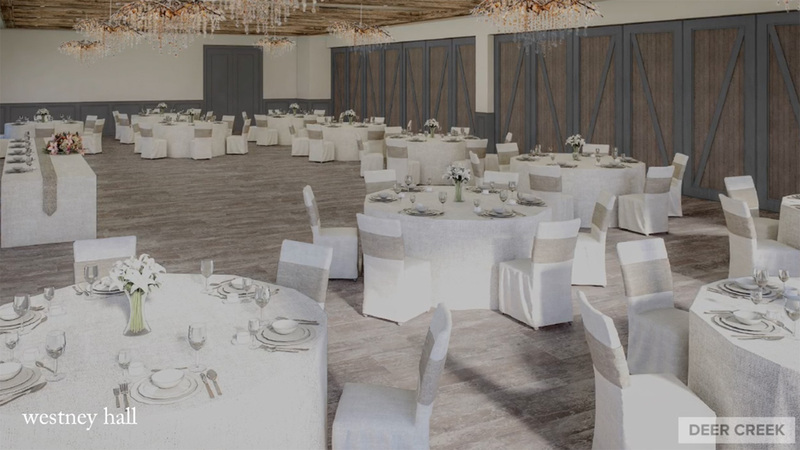 The project plan is to restore Deer Creek’s overall appearance with updated colour schemes, new event spaces, the relocation of pre-exisiting spaces and new landscaping; all while incorporating themes of Deer Creek’s past, present and future to create a facility that all of the Durham Region and beyond can be proud of. Just when you thought the facility couldn't be any more breathtaking, we go and do this! We have a ton of exciting changes happening and those changes involved the relocation of our pre-existing Pro Shop! 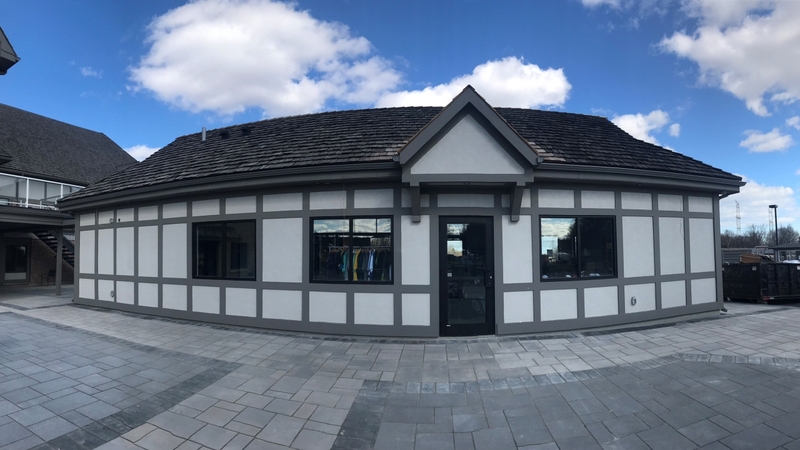 We thought long and hard about creating the best experience for our golfers and that meant packing up the Pro Shop and taking it outside just off our Gem Room Patio Restaurant! Keeping customers close to where all the golf action is. How Can You Stay Informed? Follow Us on Social Media and Don't Miss a Beat!